Problem solver. Communicator. Financial whiz. Running a small business involves wearing a lot of hats. If you’re looking to increase productivity and organization — or just make your life as an entrepreneur a little easier — a good business app might be just what you need. To help you navigate the seemingly endless sea of business apps, we’ve compiled a list of our favorite 25 apps and broken them down by category. Check with the individual companies for current pricing information. 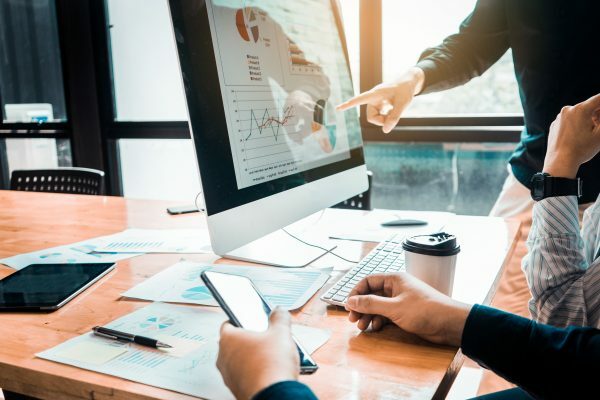 These apps can streamline your business’s financial tasks, including payroll and taxes, and give you a better picture of your company’s financial health. In addition to managing online employee onboarding, Gusto handles new-hire reporting and all local, state and federal tax filings; automates deductions for benefits and workers’ comp payments; and emails digital pay stubs to employees. 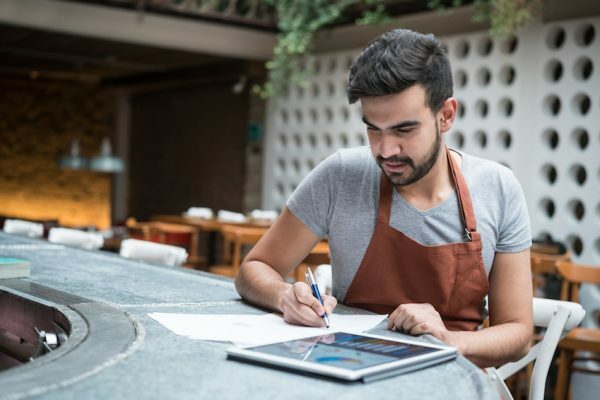 You can use QuickBooks to track your business’ sales and expenses; view financial statements, such as profit and loss reports; pay your employees and vendors; track unpaid invoices; maximize your tax deductions; and more. QuickBooks connects to thousands of accounts — including your business bank account, credit cards, PayPal and Square — and uploads data from these sources seamlessly. It also simplifies doing your business taxes, as it tracks expenses and lets you upload photos of receipts from your phone. With QuickBooks Online, you can access QuickBooks on your iPhone, iPad, Android phone or Android tablet. FreshBooks lets you create personalized, professional-looking invoices to match your business; automatically bill your clients for recurring invoices; and accept credit cards on your mobile device. Other useful features include the ability to track and organize expenses from anywhere and create customizable business reports, such as profit and loss statements. FreshBooks works on PCs, iOS and Android devices. Wave lets you track sales and expenses, manage invoices and customer payments, pay employees, scan receipts and generate accounting reports. The company also offers free personal finance software to help small-business owners manage their finances in one place. Wave is compatible with Mac and PCs, and its mobile invoicing and receipt scanning app is available on iOS and Android devices. Communicating effectively is critical for the daily operations of small businesses. Here are some of the best communication apps to improve productivity within your company. Time is your most valuable asset. 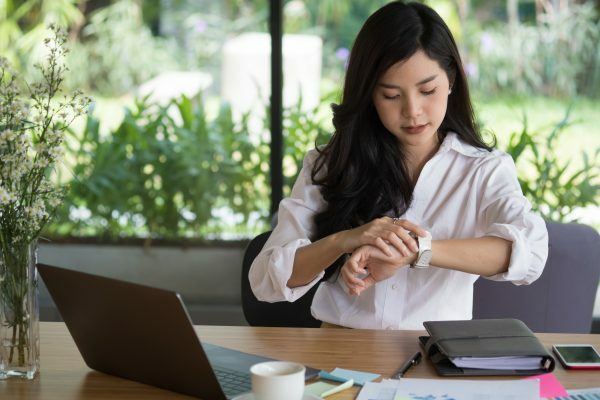 Here are some of the best time-management apps to help you organize your schedule and stay focused on the most important tasks at hand. TripIt consolidates your travel plans into a single, master itinerary that you can access at any time and on any device, regardless of the website you use to buy your ticket. Users forward all their travel emails to TripIt, and the app takes it from there. You can also check departure times and delays, find directions to the airport and view weather reports. Square also offers a point-of-sale system called Square Register for businesses with a brick-and-mortar store. Square’s point-of-sale app is compatible with iOS and Android devices. Stay on top of all of your errands and work tasks with these top organization apps. 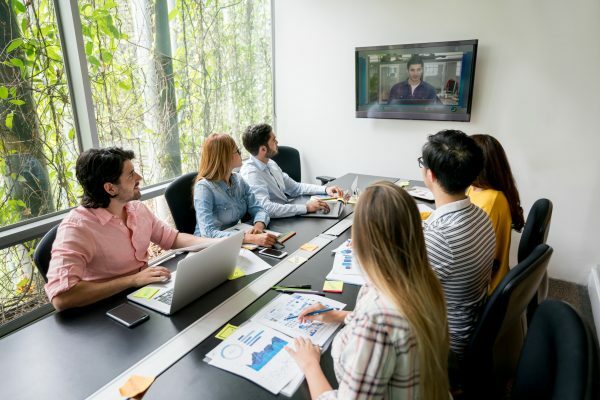 It’s a good fit for companies that have sporadic hiring needs, such as restaurants and retail, or for an entrepreneur who juggles multiple business tasks and needs to save time on hiring. The Android app Boxmeup organizes and tracks your packages, containers and other bulk storage items. It allows you to print the proper QR labels, which you can scan with your phone to access a list of items in each container at any time. There’s no iPhone app, but you can access Boxmeup’s mobile website using an iPhone. Evernote is the app for keeping your notes organized. You can store and share your personal and business to-do lists, reminders and notes across mobile and desktop devices. Evernote is available on Windows, Mac, iOS and Android devices. Managers can use KanbanFlow to assign tasks, upload documents and file attachments, schedule due dates and visualize overall workflow. The Kanban board is divided into columns to give you an overview of your current work situation. You can also divide tasks into subtasks to track progress more easily, and filter tasks to view only the ones that are assigned to you or someone on your team. Polaris Office is a reliable alternative to Apple’s iWork that lets you edit, create and sync files from your phone or device. The app is available to download on Windows, Mac, Android and iOS devices. 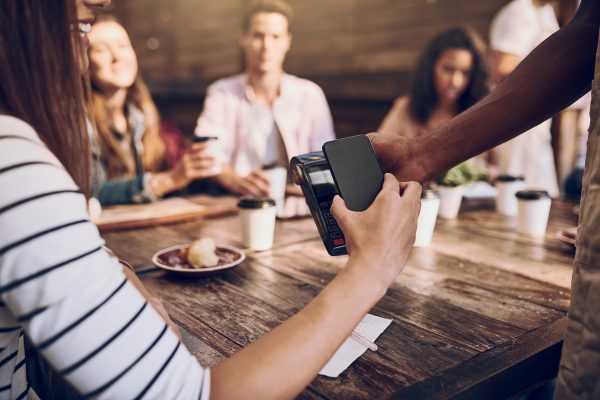 NerdWallet staff writer Tony Armstrong contributed to this article.